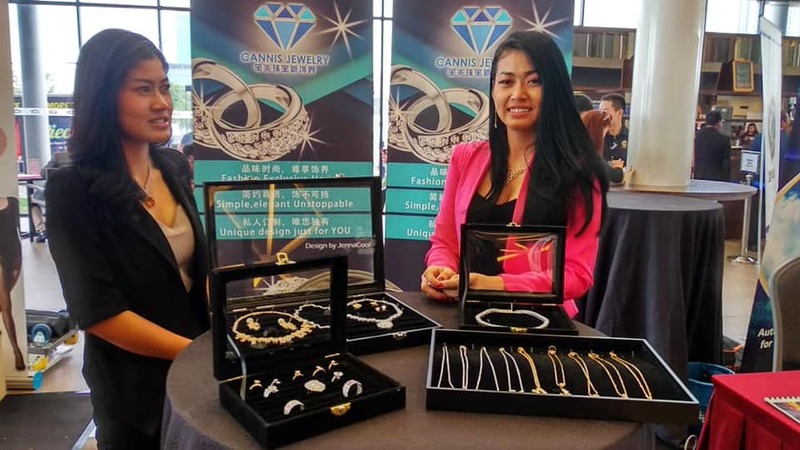 KEUNGGULAN WANITA: DO YOU KNOW YOU CAN SPEND AND EARN MONEY IN CANNIS APP! 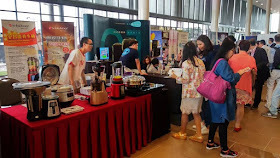 DO YOU KNOW YOU CAN SPEND AND EARN MONEY IN CANNIS APP! 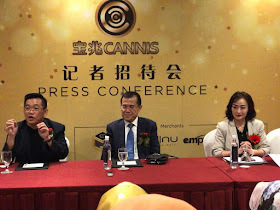 I'm very happy CANNIS Mobile App Launching & Signing Ceremony at Setia City Convention Centre on 18.08.2018. 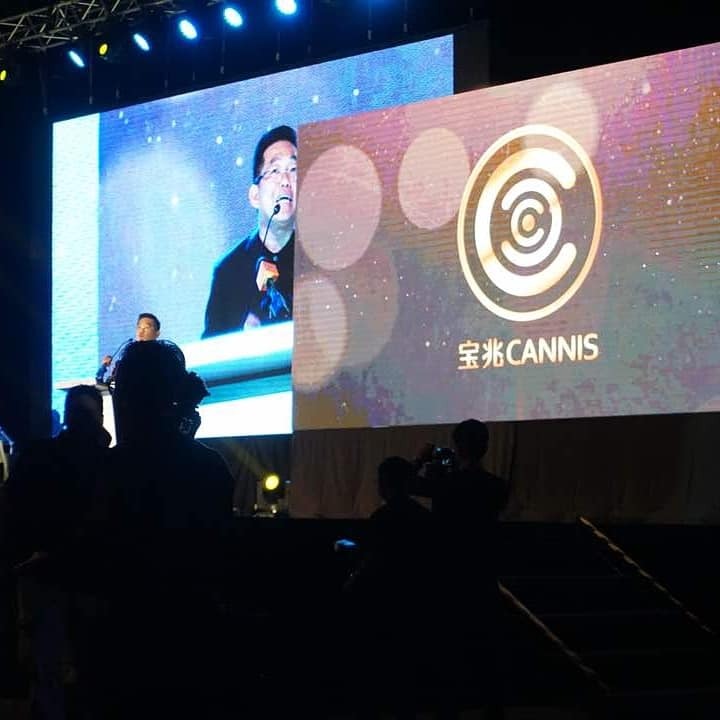 Combining the online e-commerce, online shopping, live broadcast and blockchain.CANNIS Mobile App has covers daily basic like food, drink, entertainment, clothing and stimulates a new wave of business models and drives the new wave of APP. You know today the age of smatphones with CANNIS App they have made your life more easier for the user with function several things at just one tap and click and it can perform multiple actions from creative videoS, online games. 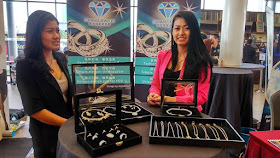 social media, discount shopping and Cannis Play....Wow its very instresting, I love so much Cannis Platform. 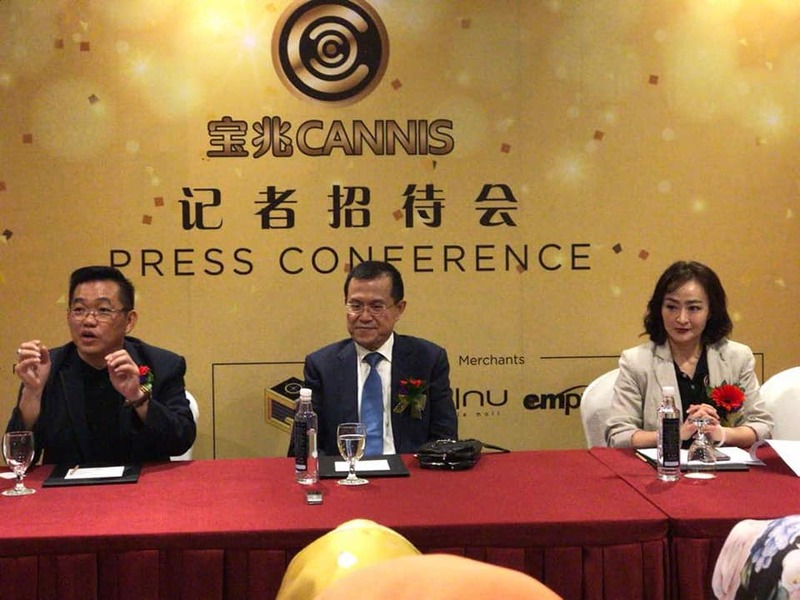 The Chairman of Cannis Group is Her Royal Highness Crown Princess, the sister of Sultan of the Selangor Sultan Sharafuddin Idris Al-Haj, who has assisted hundres of well known companies with very experienced corporate coaching experience. 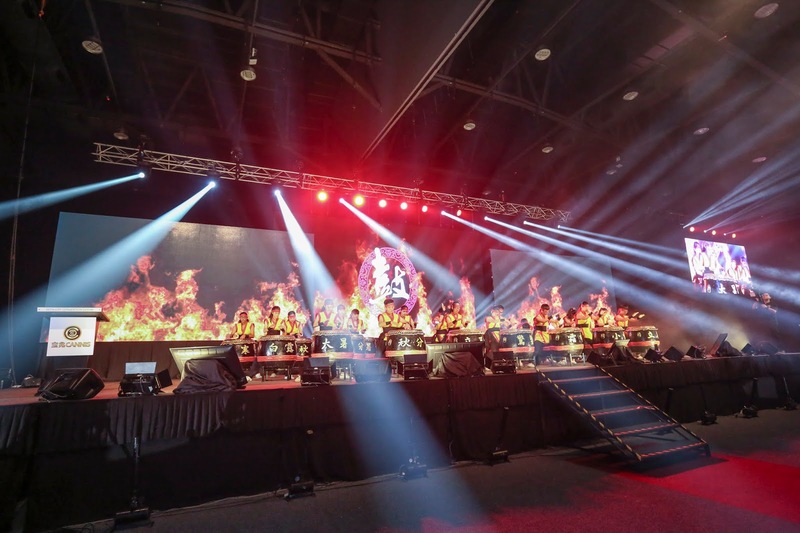 The Vice Chairman, Tan Sri Dato Sri Ong Tee Keat and the Chief Executive Officer is Datuk Dr. Azman Ching. Cannis has successively acquirred technology companies including Internet,online games, mobile devices and big data sharing, and at the time, it has become a partner of Google. 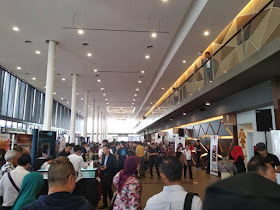 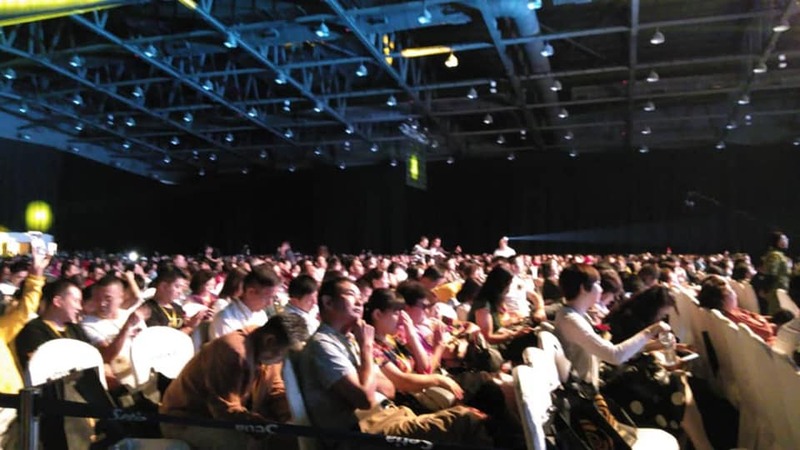 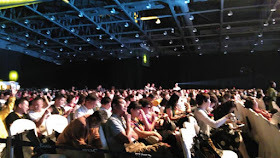 Lot of entrepreneur and professionals from well-known enterprises, venture capital companies, blockchains and network-related fields from various countries such as China, Hong Kong, lndonesia, Combodia, South Korea, India, Russia and other has attended the grand launch conference Lot of entrepreneur and professionals from well-known enterprises, venture capital companies, blockchains and network-related fields from various countries such as China, Hong Kong, lndonesia, Combodia, South Korea, India, Russia and other has attended the grand launch conference of Cannis APP.